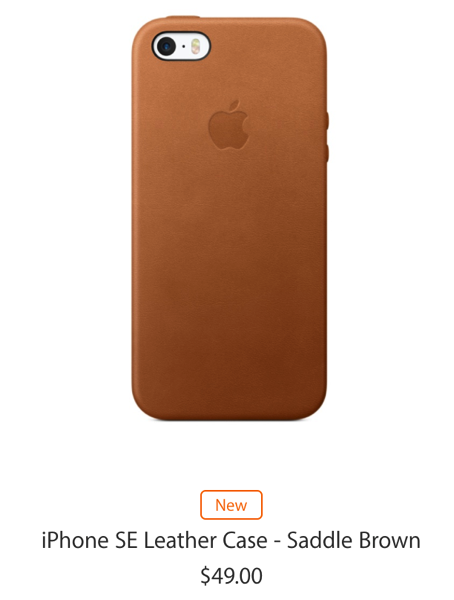 On top of a new (PRODUCT)RED iPhone 7 and iPhone 7 Plus announcement today (and new 9.7-inch iPad), the company has debuted new silicone and leather cases for iPhone 7/7 Plus and iPhone SE. 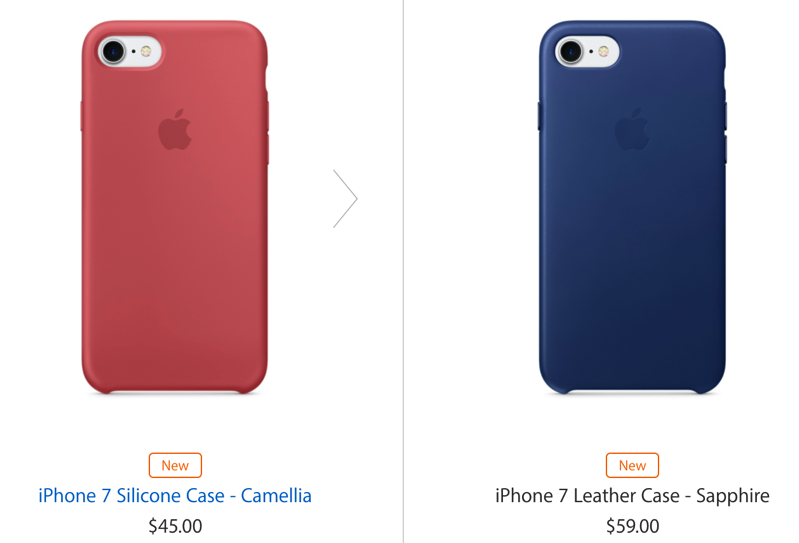 New iPhone 7 and iPhone 7 Plus silicone cases are available in Azure, Camellia and Pebble, to match new Apple Watch bands released earlier this morning. The iPhone 7 versions cost $45, while the 7 Plus silicone cases cost $49 CAD. New leather cases are available in Taupe, Sapphire and Berry as well for iPhone 7 and iPhone 7 Plus priced at $59 and $65 respectively. Anyone going to be picking up a new iPhone 7, iPhone 7 Plus or iPhone SE case?